We run fantastic monthly offers from all our 4 main Custom Printed Bags categories. 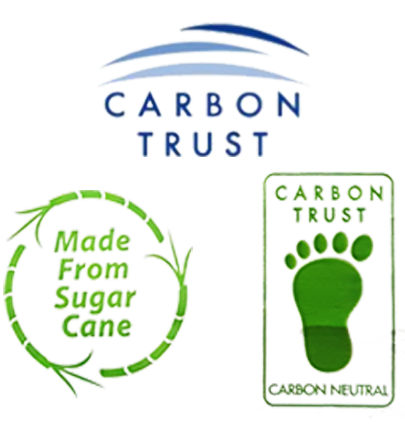 This month we have a serious product with great credentials 100% Recyclable. 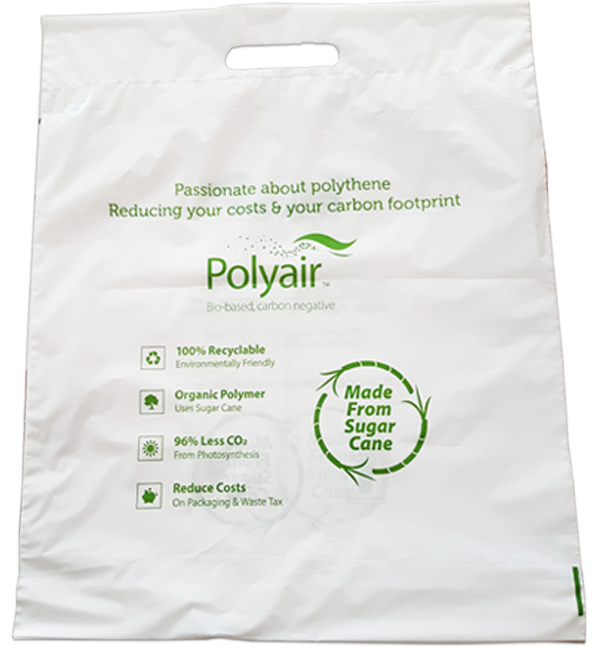 Carrier Bags Made From Sugar Cane, these carrier bags are Carbon Neutral and 100% recyclable. Its a carrier bag made from sugar cane ethanol! Don’t lose this chance as most of our offers are time sensitive. Sorry,​ This Offer Has Expired! Currently, plastic products are being targeted by governments and environmental institutions so we are constantly being asked for viable alternatives, we feel this product is a good one in shaping the way forward.